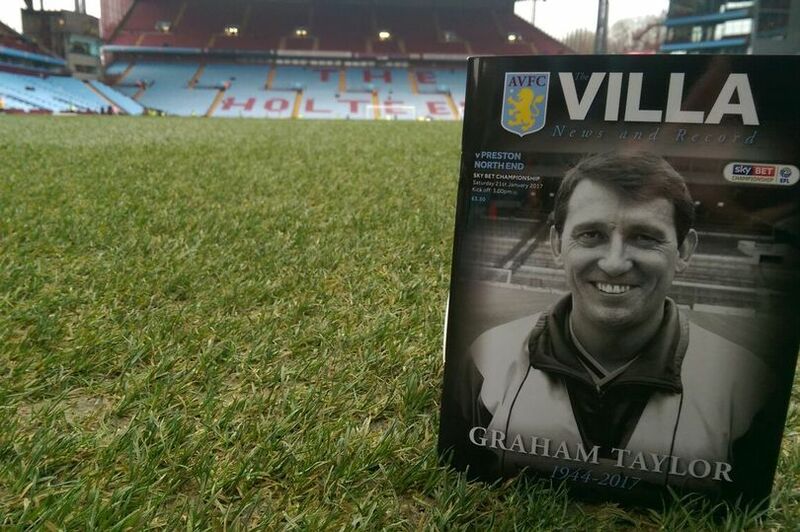 ﻿ Graham Taylor's Funeral at St Mary's in Watford on February 1st 2017 and video obituary. St Mary’s Church in Church Street, Watford, service for the former Villa, Watford and England manager’s funeral on February 1st, at 1pm, and will be followed by a private family committal later in the day. Several roads were closed in the town for the funeral of Watford legend. The service will be relayed via Big video screens to those outside the St Marys Church on the high street, with significant interest expected from members of the public wishing to pay their respects. It will be followed by a private family committal later in the day. St Mary’s, Church Street, Watford, WD18 0EG Hertfordshire. Suspension of the Blue badge spaces in the High Street from King Street to market Street. Closure of the High Street between 11-00am to 3pm. (bus diversion to be in place) please note that the TfL service are unaffected. WFC have advised that they will provide additional Stewards to cover the road closures. The Stewards will be First Aid Trained. For those who are not present on the day, a tribute event is in the planning stages to be held at Vicarage Road in the summer - shortly after the conclusion of the Premier League season, which finishes on May 21. 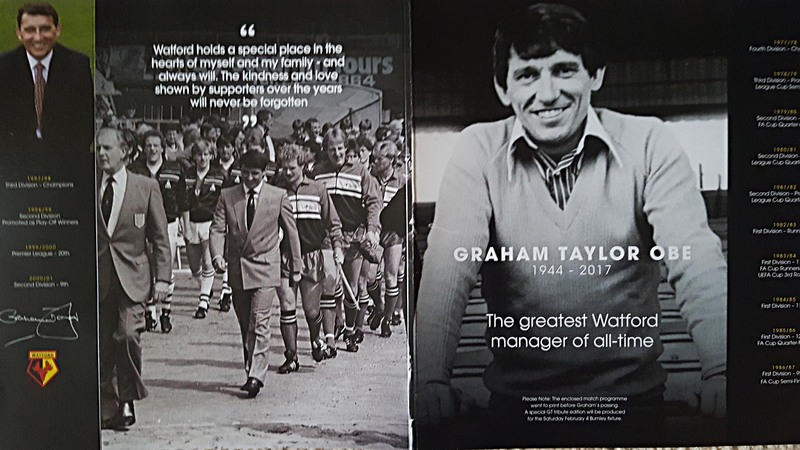 Graham Taylor deserves to be remembered as the football manager who enlivened the English game between 1977 and 1987 by taking Watford, a venerable but hitherto nondescript club, from the Fourth Division to the First, where they finished runners-up to the mightiest of Liverpool sides, and to the FA Cup final, all the while encouraged by an enthusiastic chairman, the football-loving pop singer Elton John. Fans paid tribute to GT two days after his death when the Hornets played . 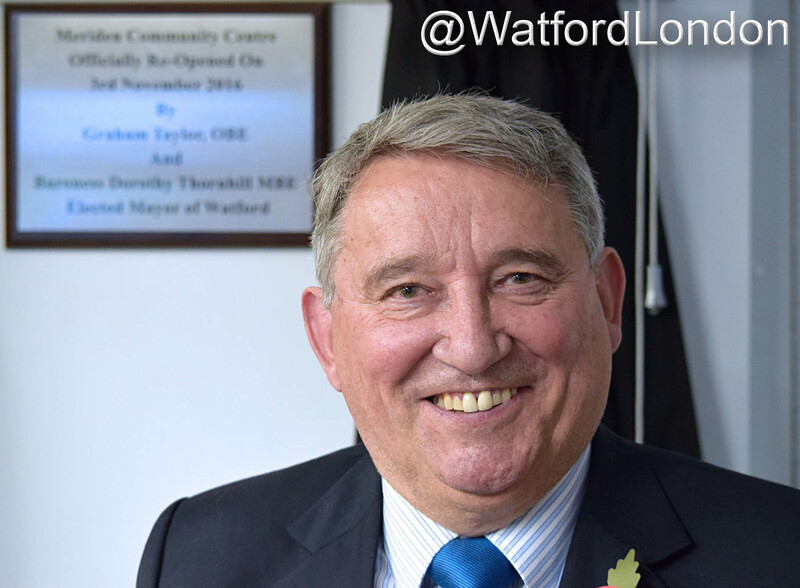 Taylor helped unveil new community centre in November last year.